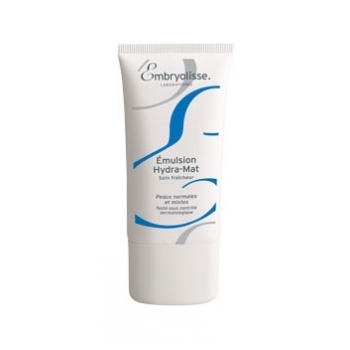 Review: Embryolisse Emulsion Hydra-Mat | Look. Like. Wear. Share. This entry was posted in beauty and tagged Beauty, Embryolisse, Embryolisse Emulsion Hydra-Mat, Moisturizer, Skin by elinayakubov. Bookmark the permalink.